An assortment of knit and crochet patterns with instant downloadable access. Looking for something a bit different? From Knitter's Balm to an assortment of other crafty pieces, your heart's desire may be waiting for you here. See a piece you want, but don't have the time to make it? Check out the finished objects to see if there's something here for you. As a freelance copy editor and transcriptionist (and a student again as well! 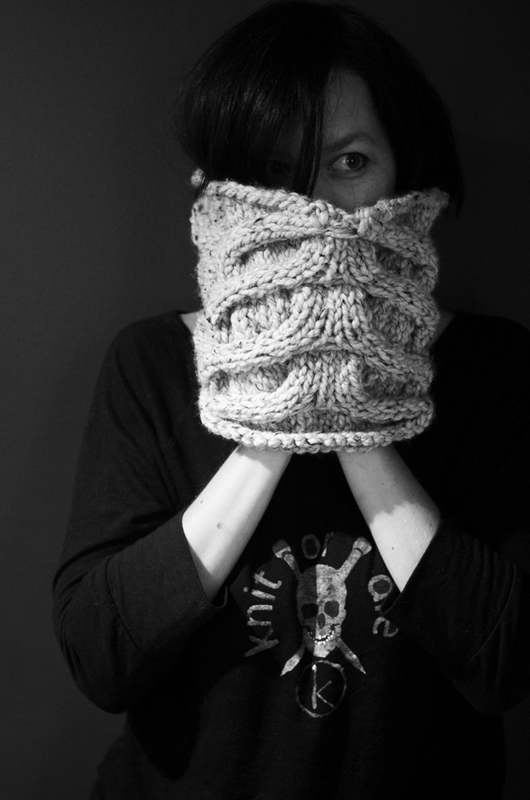 ), I happily work for myself from home, which generally allows me to knit and craft and create when the mood strikes. For me, knitting and crocheting has evolved from a hobby to an all-consuming passion (some would say obsession). Inspiration for my designs is drawn from all over the place, including past travels -- from Turkey to Kyrgyzstan and many places in between..